The market is moving quickly at the moment. Being able to adapt and take advantage of changing conditions is somewhat of an artform. I'm tuned in, energetic and savvy. I'll do what it takes to get you a good sale. We use all means possible to market your property. From old-school print to the latest in digital, we're across it. Our focus - to expose your property to the right buyers. Start by doing your own homework. Have a look at what the market is currently doing. Get a feel for what's happening out there. Get the ball rolling with a free market appraisal and see where your house sits in the current market. We'll put together a customised marketing plan for your property. Our focus is to expose your property to the right buyers. "my family and I met Rodney around 8 years ago"
I don't often have a lot to say about real estate agents to be fair. 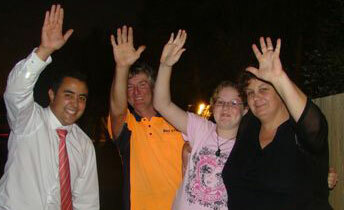 My family and I met Rodney around 8 years ago. Rodney impressed all of us with his no fuss, honest, 'real" approach to the work he is in and the clients he gains. 8 Years down the track my mother, my brother and I would use noone else. Not only can we trust him to work with us in a open and transparent way, often having to navigate our own querks (poor guy), he is also the best sales person I have met (I have sold a few houses over my time). I know that he looks after his vendors to ensure that we get the best result but he also looks after the purchaser to ensure that they are happy with the deal. I like that because I am a vendor and at times a purchaser. Thank you Rodney for all you have done for my family and I.
Annamarie and Chris Angus - 18 Yatton Street, Greerton. and above all else they must work for their listings and not rest on their laurels. 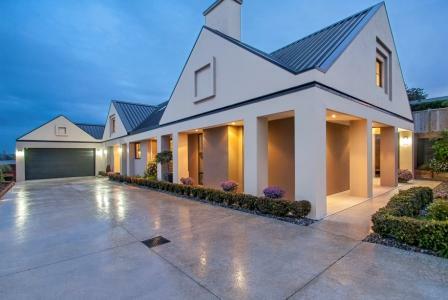 "of a calibre which earns respect"
Rodney Fong, a professional real estate salesperson who personifies all that can be the best in the New Zealand real estate industry. After many years of buying and selling, the recent sale process undertaken with Rodney's assistance has left me with a great deal of appreciation for him as an individual. His honesty, attention to detail, continual feedback and concern for his clients and buyers welfare were evident at all times. This is true professionalism - lookout Michael Boulgaris!! This is the meaning of success. I had many years working at the Real Estate Institute of New Zealand, dealing with issues relating to the industry, and believe my knowledge and experience gives me the right to make a judgement of this young man. My experience has been extremely positive and I would use Rodney again without hesitation. I wish you well Rodney - carry on the way you are going and the public will realise salespeople can be of a calibre which earns respect. "passion and gusto for selling property"
"nothing was too much trouble"
The Tuohy family would like to thank Rodney Fong for keeping us sane and grounded during the sale of our property. Rodney proved to be totally professional, knowledgeable and reliable, he phoned when he said he would, arrived for pre-arranged meetings on time and made us laugh. 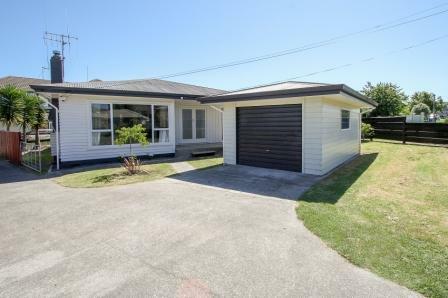 The Baker family would like to express our appreciation in the manner in which Rodney Fong sales and marketing consultant, completed the unconditional sale of 51 Harrisfield Drive Ohauiti Tauranga. Rodney's professionalism, sincerity, respect and patience was evident throughout the entire process. His sense of humor, candidness and enthusiasm guided us through a process we had never undertaken before, thus providing us with a successful outcome. While the sale of our property went through in a short time frame, we feel the advice and encouragement about our presentation of our property made the difference in a quick sale. This was evident by the remarks made by other agents and clients shown through, contributing to a price higher than what was expected. 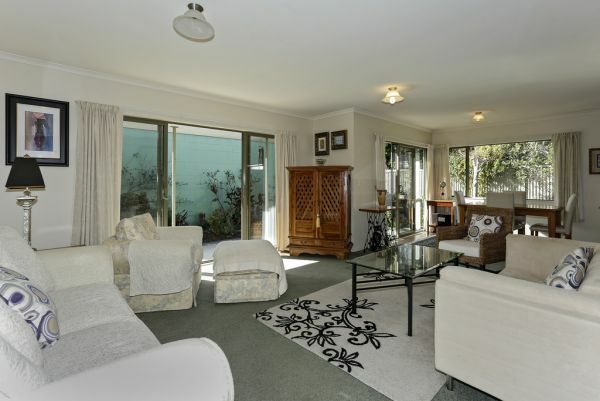 "In a difficult market, our home sold"
On a recommendation from a friend, we engaged the services of Rodney Fong of Ray White, Tauranga to sell our home at 31 Rewarewa Place, Matua, Tauranga. 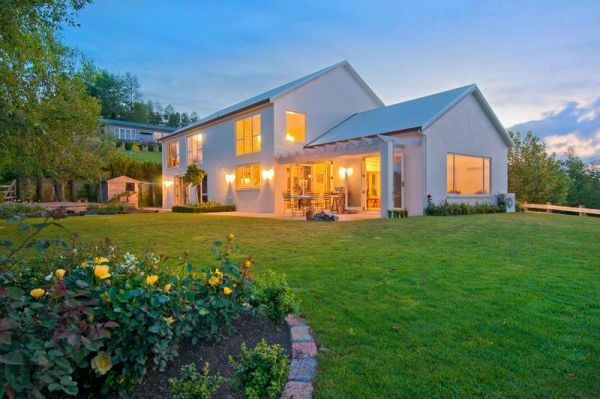 In a difficult market, our home sold within 3 months very close to the sale price we were aiming for. Rodney kept in close communication with us at all times, even to the point of tracking us down on holiday on Norfolk Island! Rodney was a pleasure to deal with. We appreciate the efforts Rodney has been to with the sale of our home and would recommend his services to anyone wishing to sell their home. "straight forward to deal with"
We were delighted with the service Rodney provided us when selling our mums home. He was simple and straight forward to deal with. He kept us up to speed with what was going on and we would highly recommend him to any one selling their property. 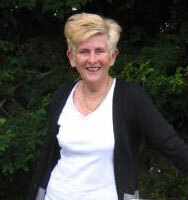 "an outstanding real estate agent, and a very talented auctioneer." 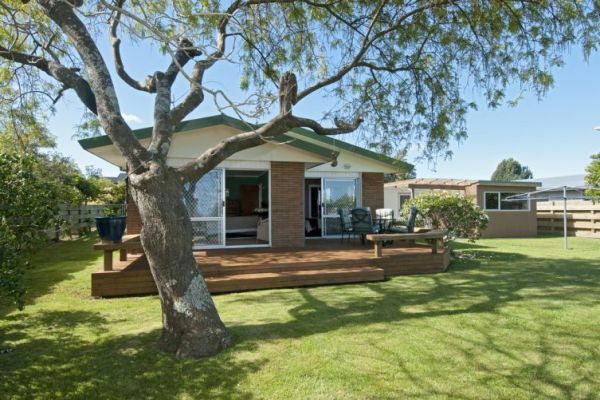 Thanks so much for selling our late fathers house in Tauranga. A task made more difficult as we live in Nelson!! Rodney went over and above his role as agent, to make sure the auction was successful. He organized builders and some minor repairs, etc. to make the house in top notch order, ready for sale. He was very considerate and patient with the tenant. I would not hesitate to use Rodney again in the future. An outstanding real estate agent, and a very talented auctioneer. 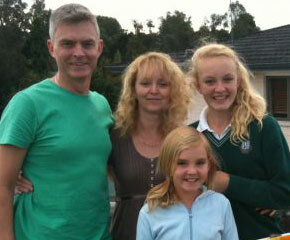 Peter & Andrea Hamilton & Jane & Brad Helem - 379B Devonport Road, Avenues, Tauranga. 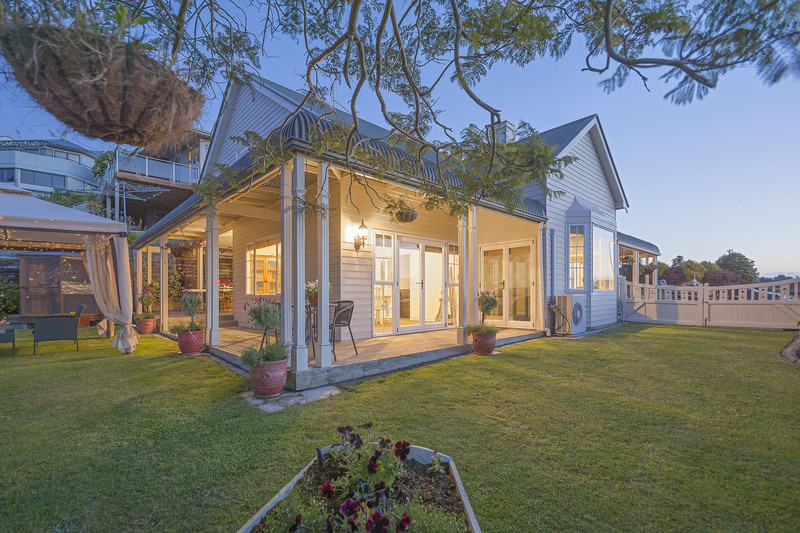 "We were so pleased we changed agencies"
We were so pleased we changed agencies and gave Rodney Fong the opportunity to market and sell our house. He did a brilliant job, always kept us informed of any developments, was enthusiastic and encouraging and on top of that he sold our home within a month of listing it. Thoroughly recommend Rodney if you're looking to sell.